Meet one of the most enchanting ballerinas in the kingdom! 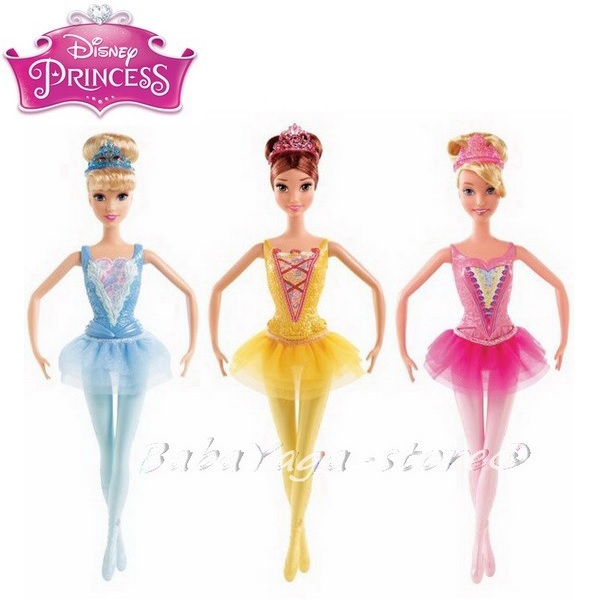 Princess Aurora wears a unique, multilayer pink tutu that celebrates her personality with matching tights, pointe shoes, a shimmery heart bodice, and her hair pulled up in a classic ballet bun accented with a sparkly tiara. She is ready in ballet position to pirouette across the floor and into your heart! 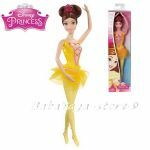 Collect all of the Disney Princess ballerina fashion dolls and host a royal recital! Each sold separately. Doll cannot stand or dance on its own. Ages 3 and older. 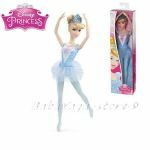 Meet one of the most enchanting ballerinas in the kingdom! Dolls comes in ballet position, ready to pirouette across the floor and into your heart!